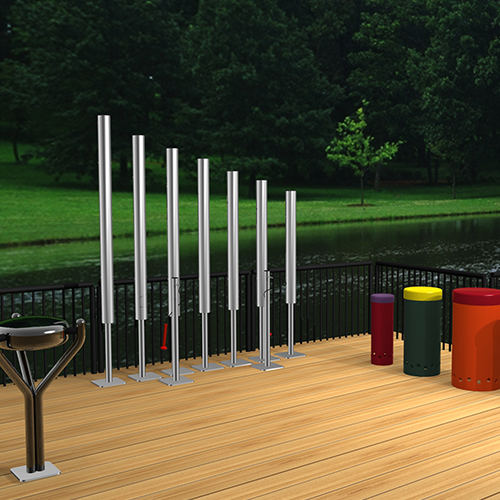 Save with these great packages! 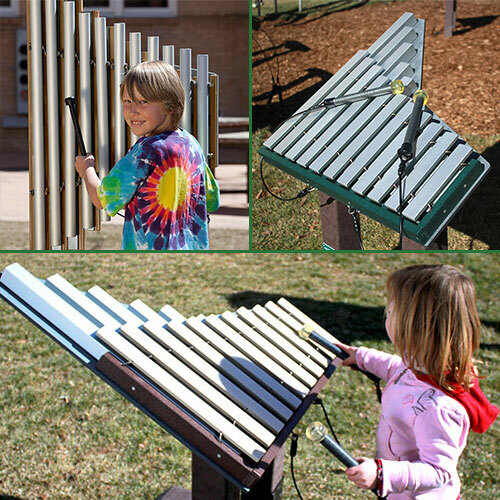 Build your musical ensemble with these great packages while saving yourself some money. 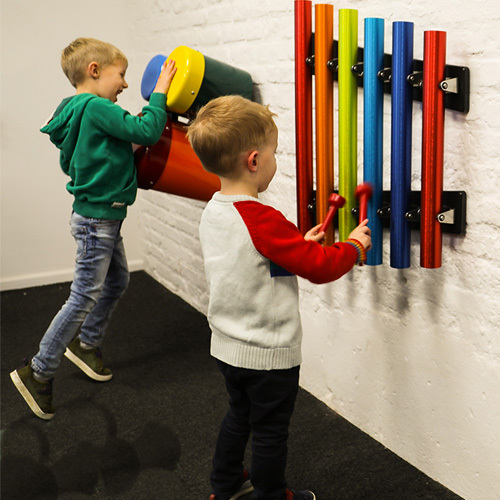 Children will love playing together on different instruments, teaching them team work as they interact through their play. 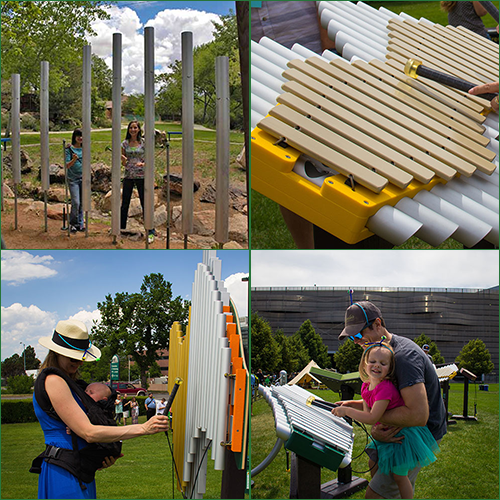 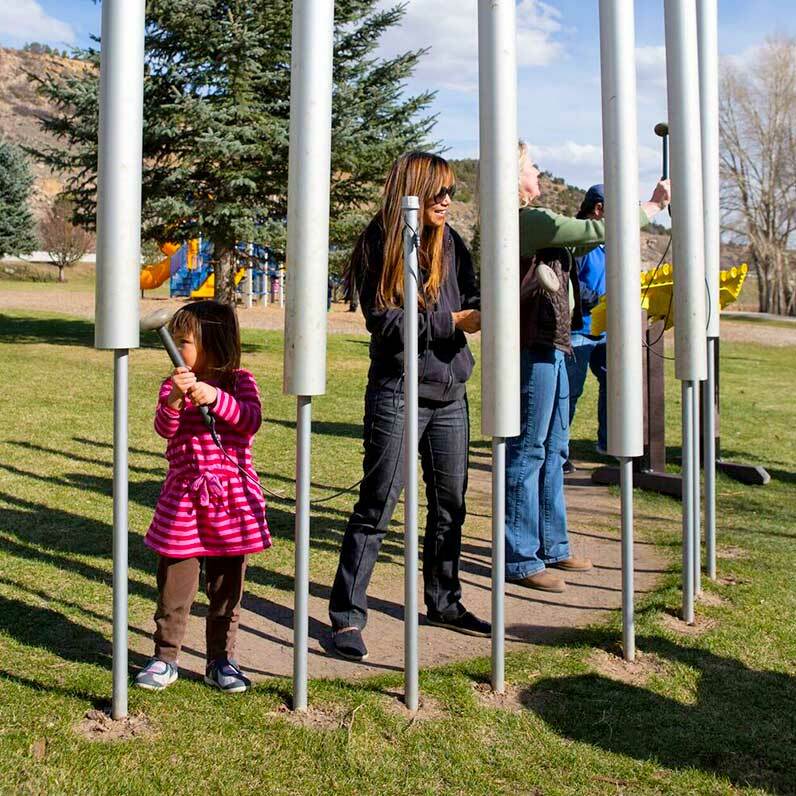 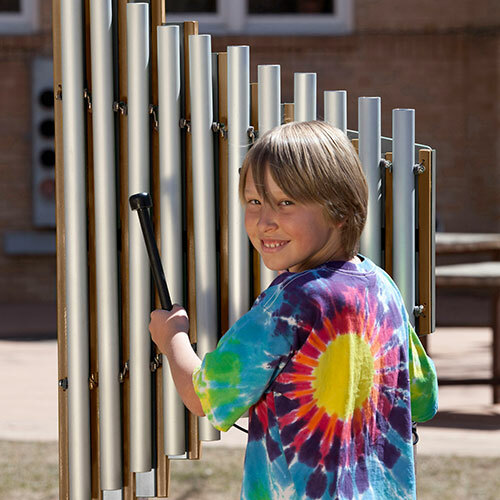 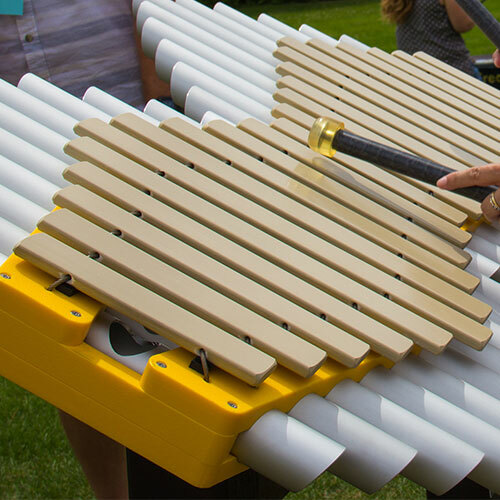 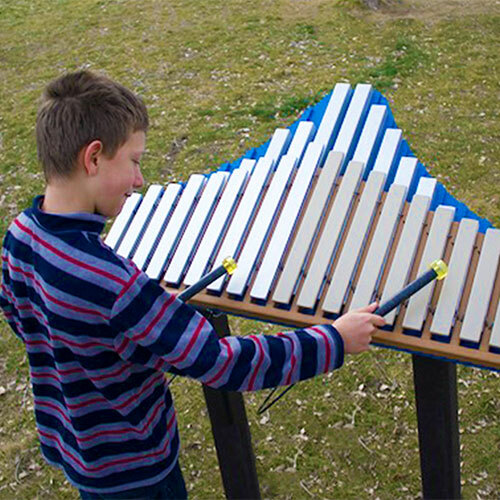 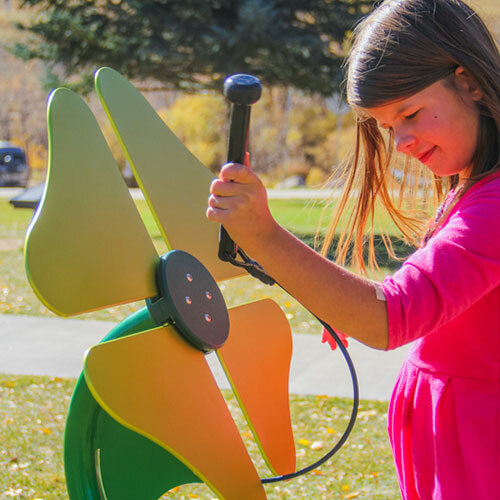 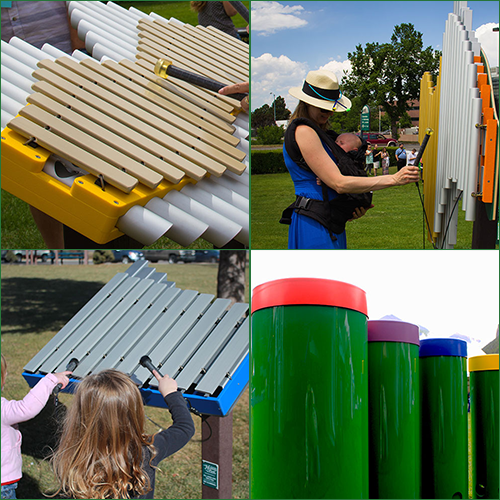 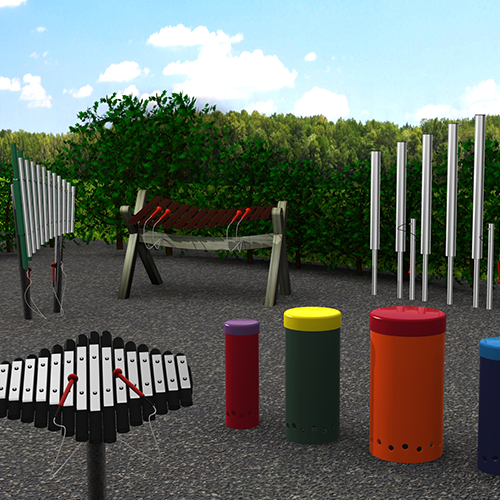 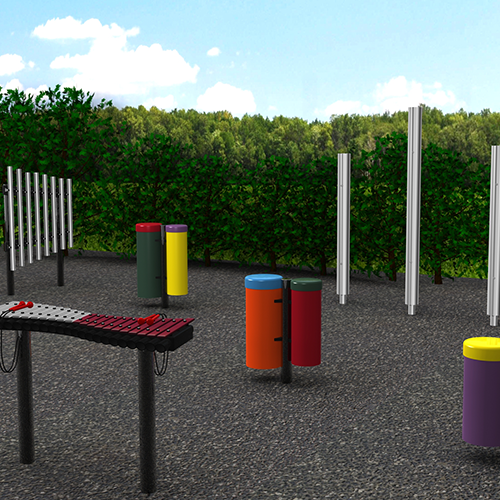 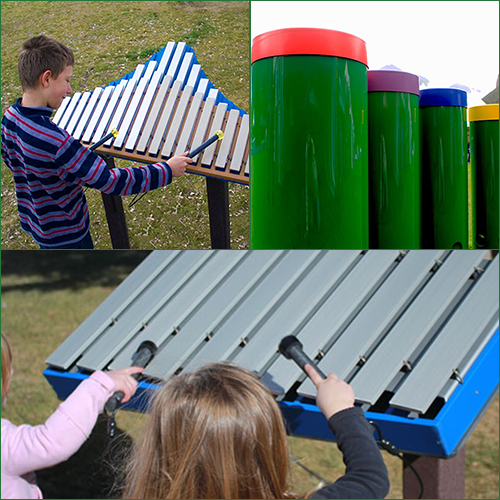 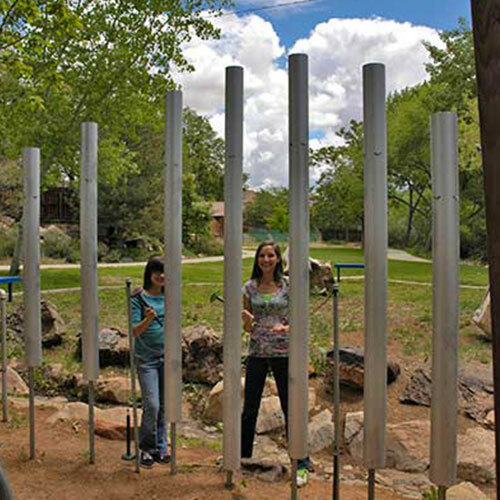 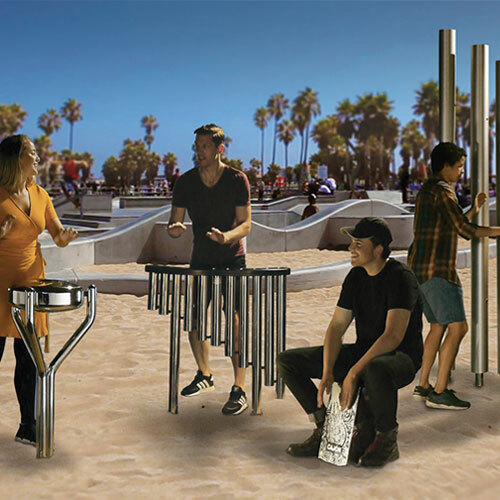 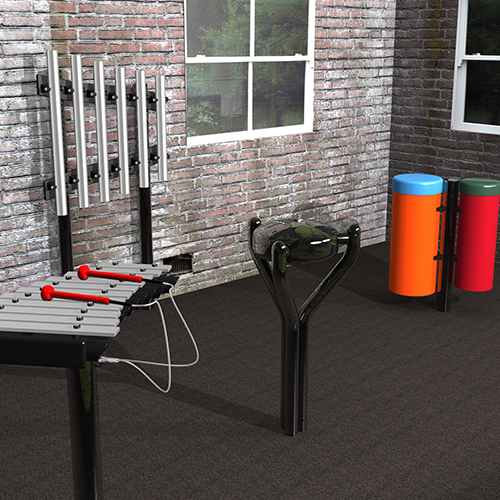 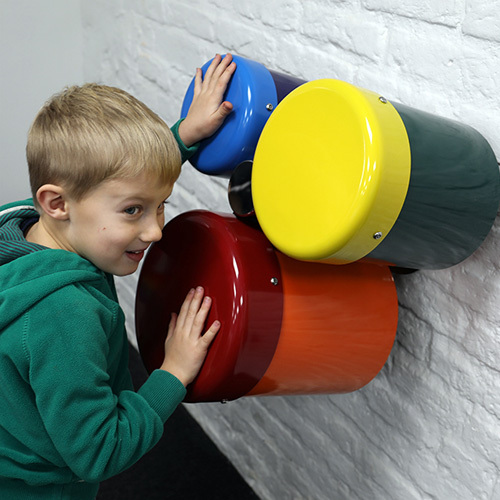 Our Outdoor Musical Instruments provide a fun opportunity for children to express themselves creatively in the playground.